Looking for a new way to get hands on without taking a long boring cooking class? Be a participator instead of a spectator by taking your hands on culinary activities to the next level! With our multi-location activities, you’ll have the opportunity to try your hand at both savory and sweet hands on activities. You’ll get a behind the scenes look at the New York culinary scene on our private 4-course progressive meal, while hearing the stories of chefs, restaurant owners, and culinary experts. Each 3 hour private food tour visits 4 restaurants – with each course served at a different restaurant and thoughtfully curated by our team. 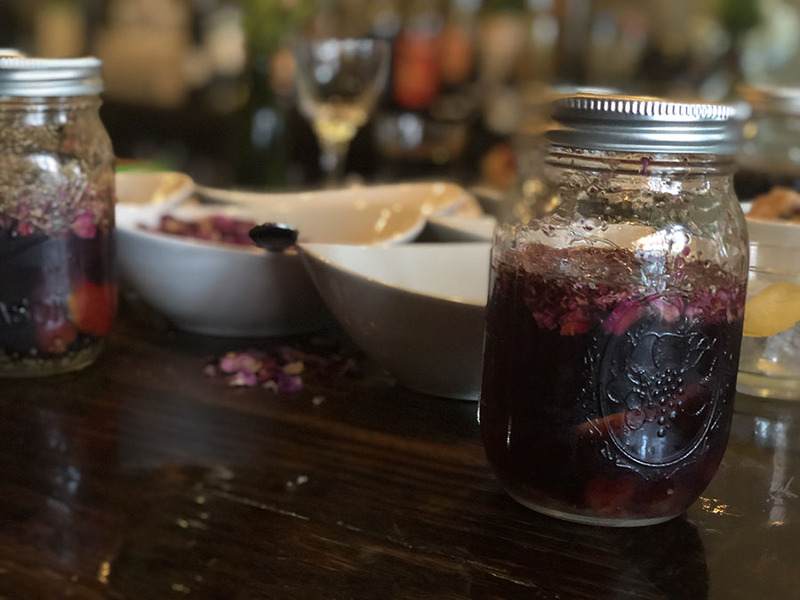 For the Hands-On portion of the progressive meal, we will enhance one of your 4-courses to offer a hands on culinary activity such as a mixology lesson, making your own vermouth, stuffing your own arepas, rolling and folding your own kouign aman dessert or infusing your own gin. Learn about the spirits in your cocktails, their origins and backstories and how to mix them. 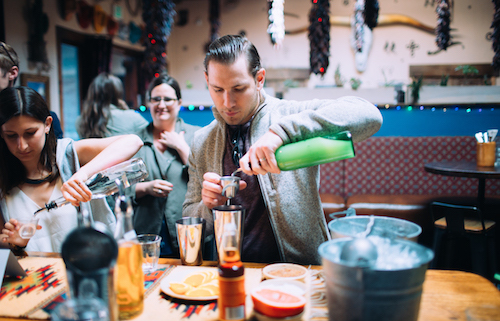 This 45 minute mixology upgrade has you shaking your own cocktails led by a mixologist. 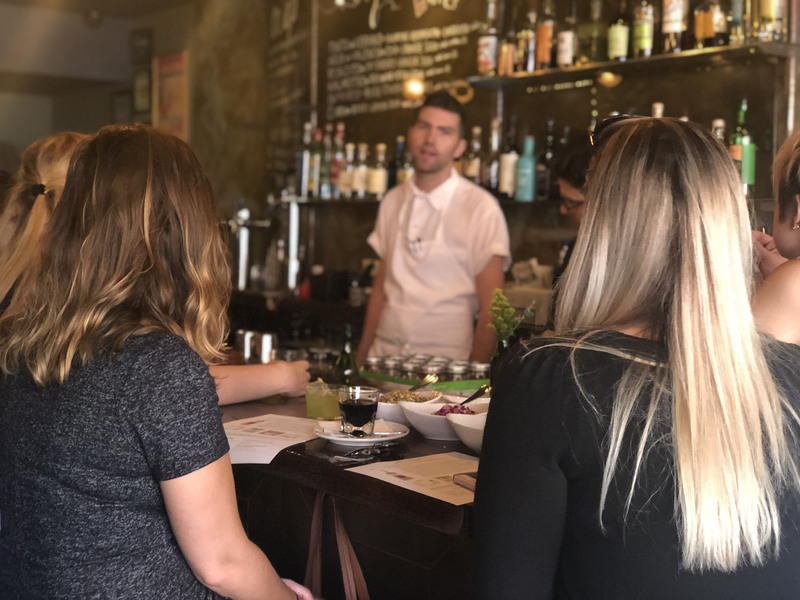 Learn about how vermouth is made and add ingredients to the base wine. This 45 minute vermouth making add on has you sipping and adding with your group. Learn about how kouign aman (similar to croissants) are made. This 45 minute gin making add on has you rolling and folding with your group and eating the finished product. Well, you could, but then why come to us? 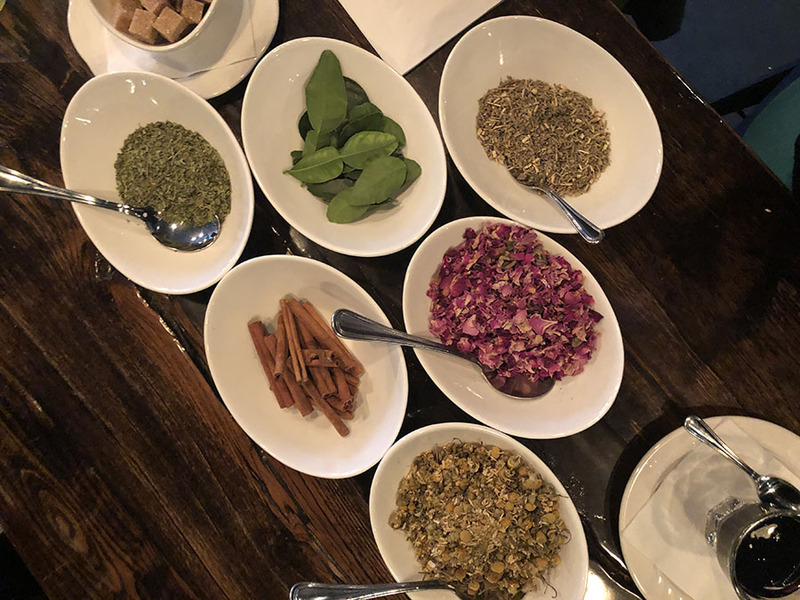 We have the “tough” job of eating at all of New York City’s awesome restaurants, finding those quirky characters, and building a culinary experience with story and purpose (that’s also delicious!) Trust us, that’s why you came here. Tell your curator about your team’s passions and preferences, and leave the rest to us. That’s okay! You can still book to reserve your date/time with an estimate and adjust later. Ask your curator for details on adjustments based on group size. What if my group has dietary restrictions?